When we hear the word “discipline,” our minds rush to overbearing principals, domineering coaches, and demanding parents. For many, it has a negative connotation. But discipline is actually much more positive and can be the one thing that helps us discover the amazing path God has for us. 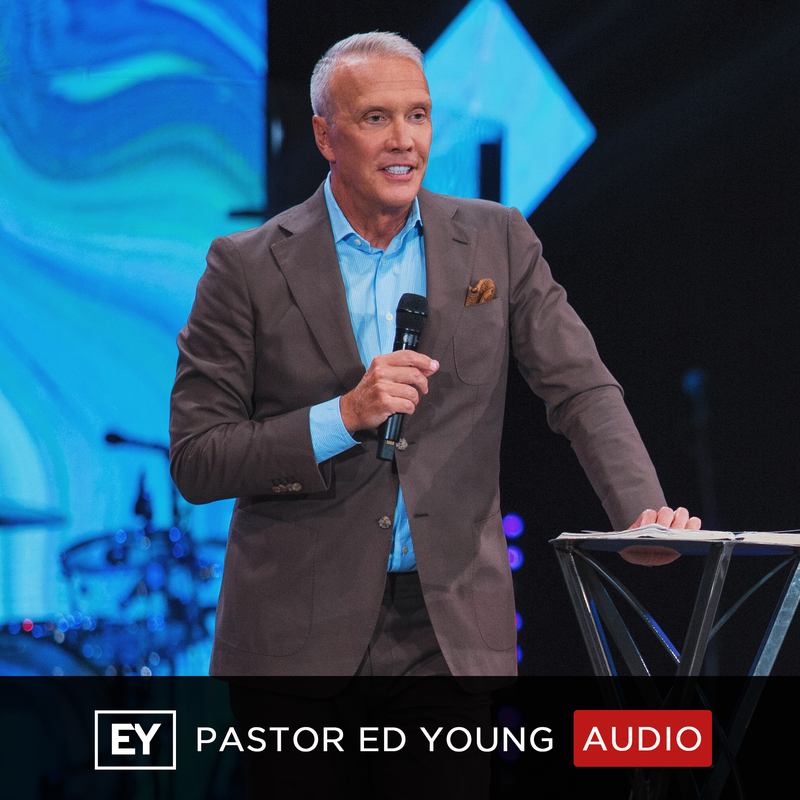 In the first message of this series, we go way back with Pastor Ed Young for a powerful look at three areas of self-discipline that will help launch us into a life-changing future!